Break out your suit and get ready to swim the Baltimore Harbor! 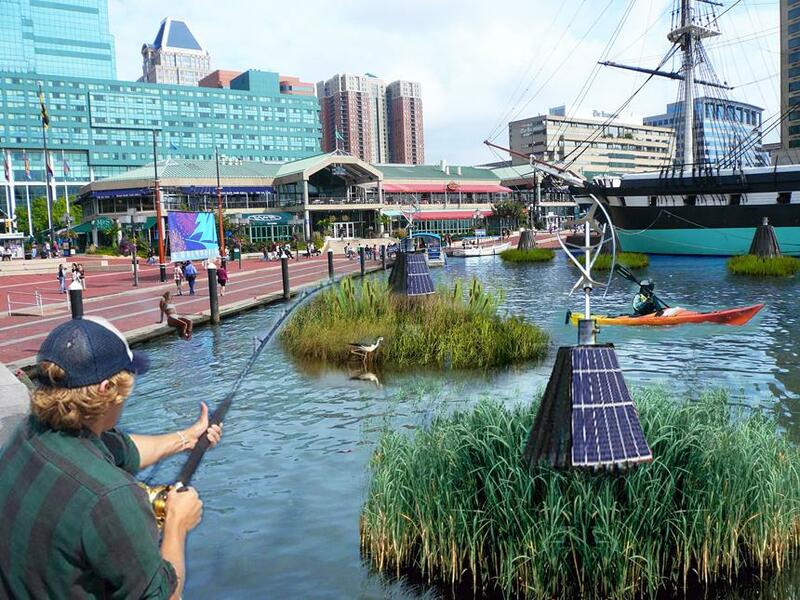 It is game-on for the Baltimore Harbor: check it out here and here. 1 Response to Break out your suit and get ready to swim the Baltimore Harbor! Here’s a great video of the official launch.